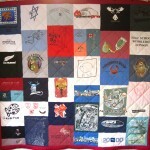 Nostalgia Knits has been creating quilts and preserving memories since 2010. It’s truly fitting that we are based in a former cotton mill, surrounded by reminders of Manchester’s textile heritage. 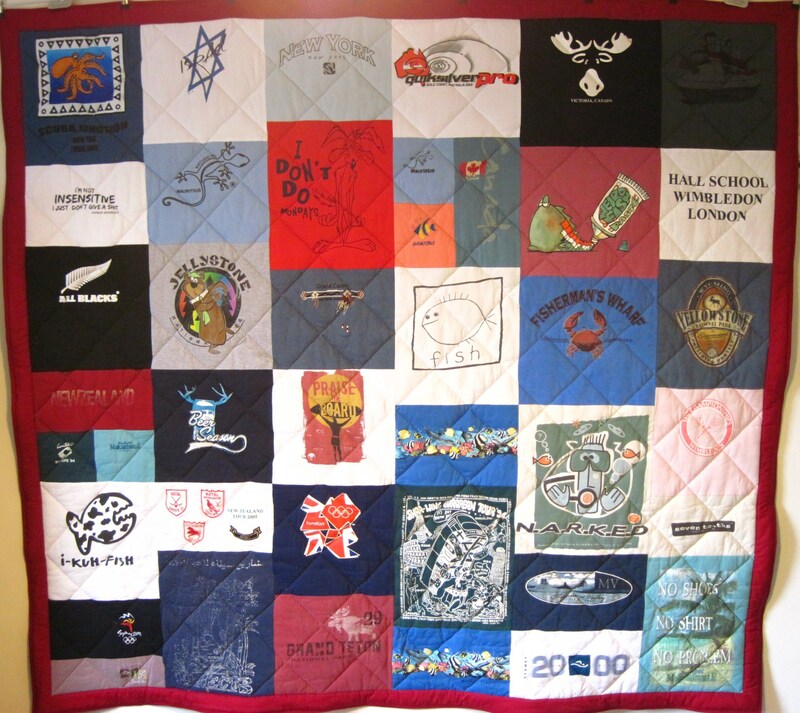 A Nostalgia Knits t-shirt quilt is a true quilt, made of three layers- the t-shirts on the front, a layer of wadding and a cotton fabric backing. These three layers are held together with lots of lines of stitching all over the surface. Without this, the wadding is like a loose duvet inside a duvet cover and the whole thing can become saggy and distorted very easily. The edge of the quilt is bound with cotton in the same colour as the backing fabric. 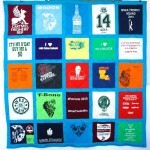 T-shirt quilts are custom made from your own collection of t-shirts that you have collected over the years. 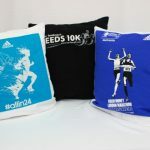 We work together to come up with a design and colour scheme that best displays your favourite t-shirts. Whether your passion is music, football or running, we invite you to show off your hobbies and achievements with a custom made Nostalgia Knits t-shirt quilt that is as unique as you are.